Canada has lived in the technology shadow of America, but that’s changing quickly. A new wave of Canadian founders is building companies in the Cryptocurrency domain, not just out of Canada, but all over the world. 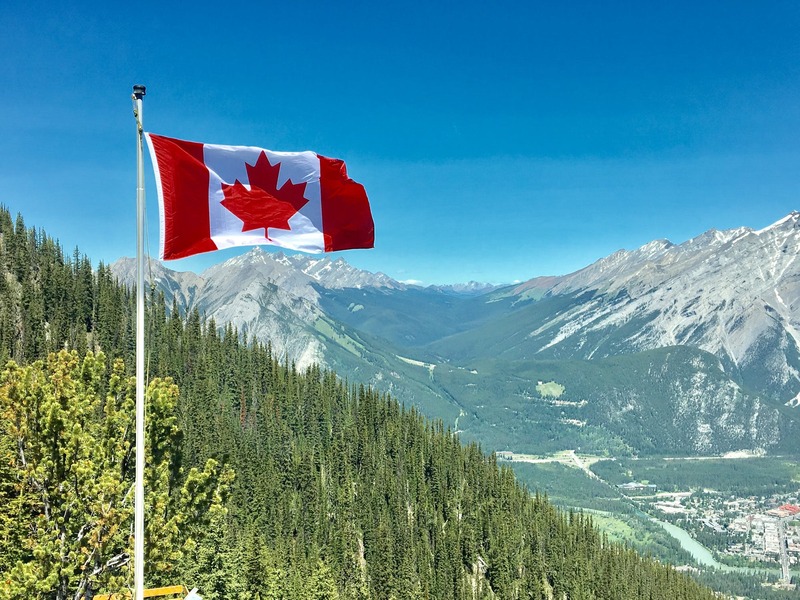 Right when countries around the world seem to be shutting their borders, and intolerance is on the rise, Canada still stands strongly for diversity and inclusion with a significant wave of cryptocurrency entrepreneurs. Canada’s dominance in Blockchain innovation stems in part from Toronto being home to Vitalik Buterin who is the inventor of the Ethereum Blockchain, a second-generation open source software platform, with a general scripting language, which created a protocol for building reliable decentralized trusted networks. Buterin is a Russian-Canadian programmer, who was educated at the University of Waterloo. According to National NewsWatch, Canada has become a hub for bitcoin mining due to lower energy costs. Global Bitcoin miners have also taken note of Canada’s abundant cheap electricity, as China looks to crack down on mining operations in the country. Manitoba Hydro said it’s had more than 100 inquiries and has already seen operations set up, while Hydro-Quebec said it has had more than 70 inquiries for projects with some as big as 300 megawatts. “We have quite a lot of available energy in Quebec,” said Hydro-Quebec spokesman Marc-Antoine Pouliot. The rush in energy demand from crypto mining has led to dire warnings about the energy consumed by the power-hungry operations, especially with the large contingent of coal-powered mining in China. Iron Bridge Resources, a Junior Oil and Gas company out of Western Canada for example, has put its hat in the ring in terms of cryptocurrency mining. Blockchain Power, based out of Toronto, owns its own power plants, according to the website “including 3 hydro-electric facilities, 2 solar parks, and 2 wind parks for a combined 83 MW of installed capacity and annualized production of approximately 144,000 MWh.” This access to power puts them at an advantage in terms of the current environment and cryptocurrency mining. The rise in crypto assets has made some people millions of dollars, but those millions are paper gains and these newly minted millionaires don’t have the cash on hand to pay the taxes that have come along with their meteoric rise in status. 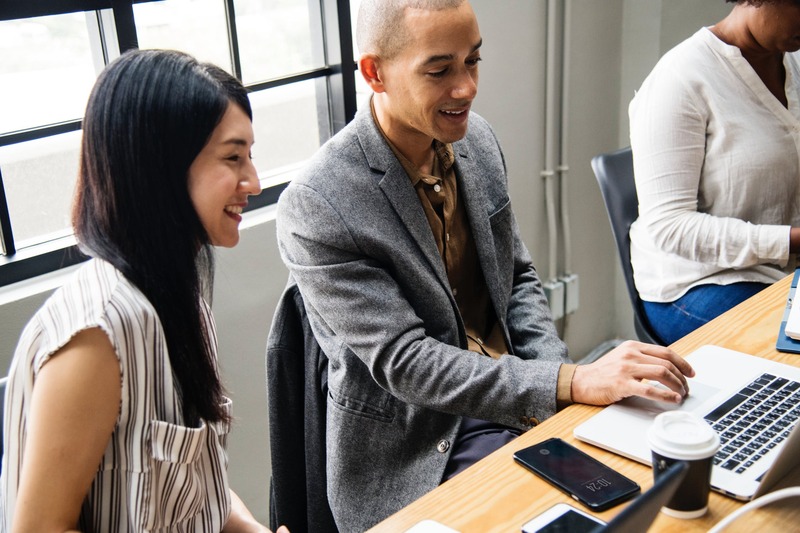 This makes it all the more important to be well-informed about the nature of your transactions, keep accurate bookkeeping records, and check the numbers before moving forward with a potentially taxable event. BitCanuck.ca is a Canadian company based out of Calgary, Alberta. 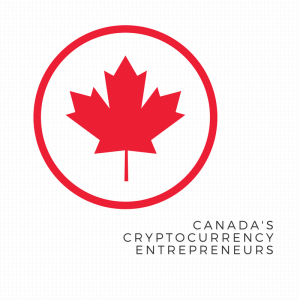 We are happy to be a part of the Canadian cryptocurrency entrepreneurship community.